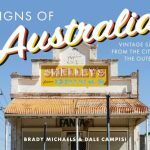 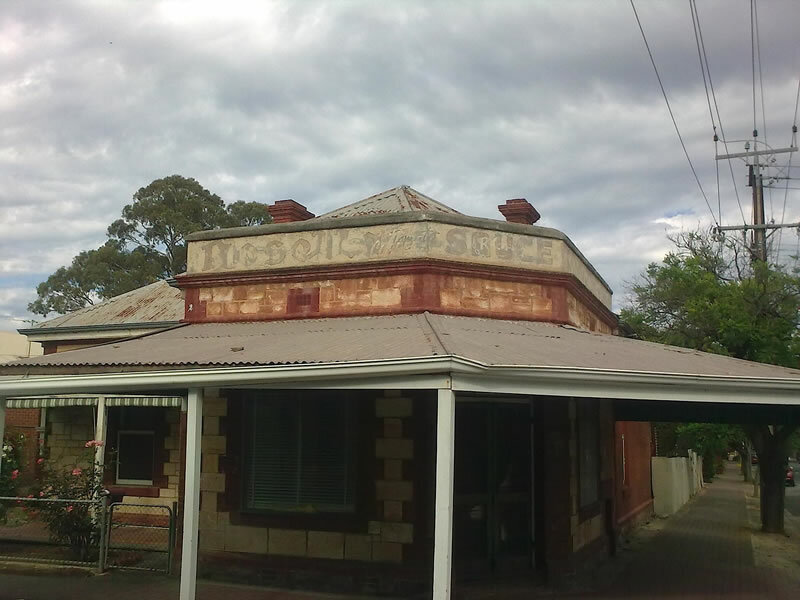 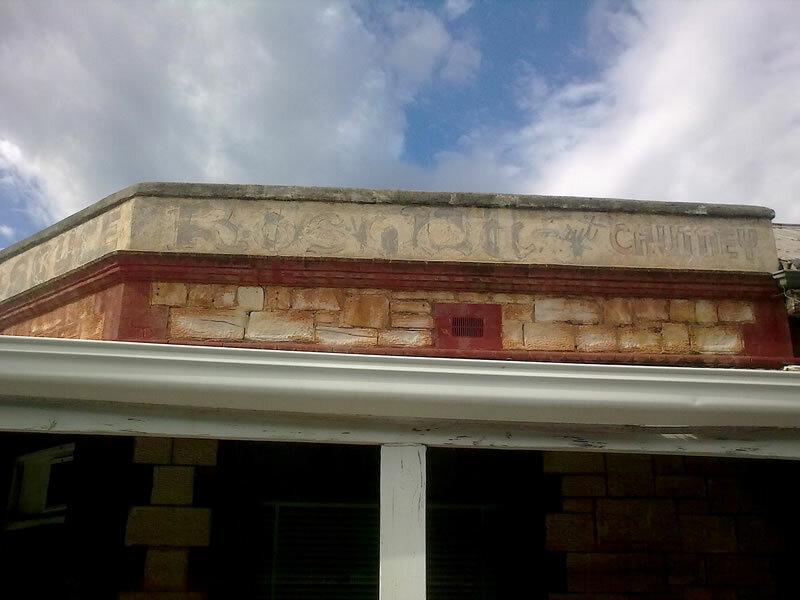 Almost every Australian has seen a ghost sign without knowing they are called Ghost Signs. 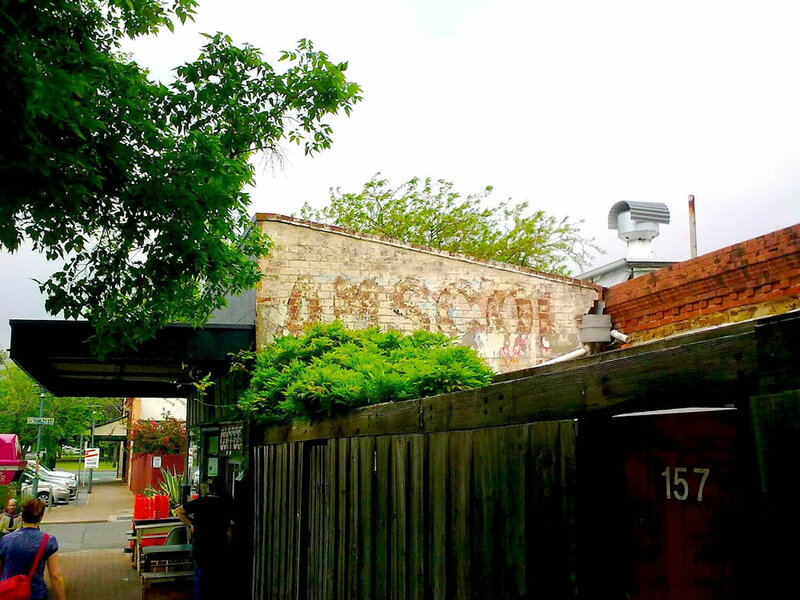 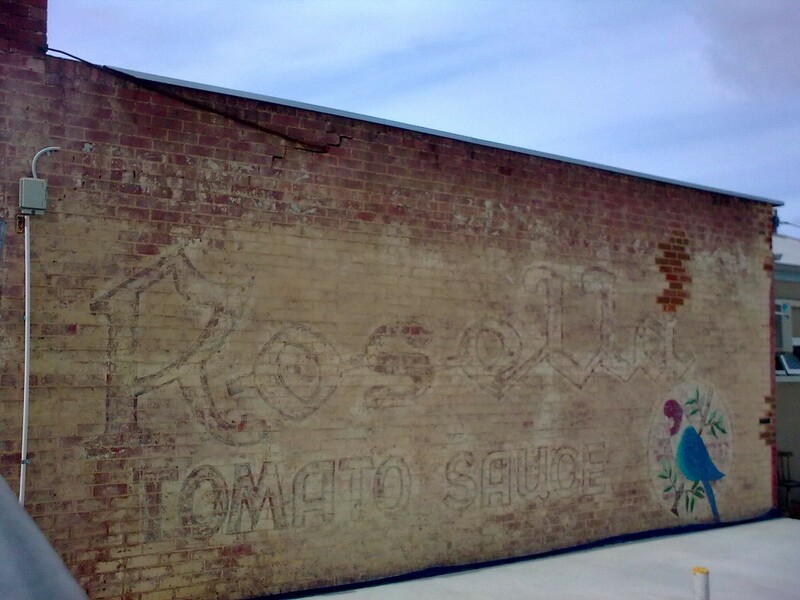 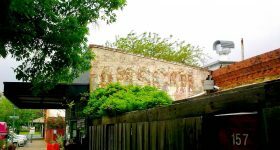 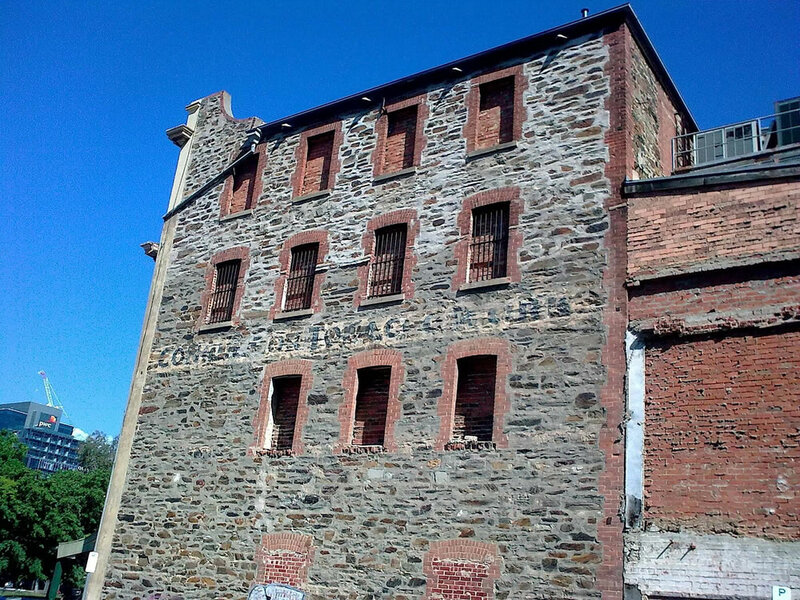 Ghost Signs are the marvellous hand-painted signs we see on old brick walls. 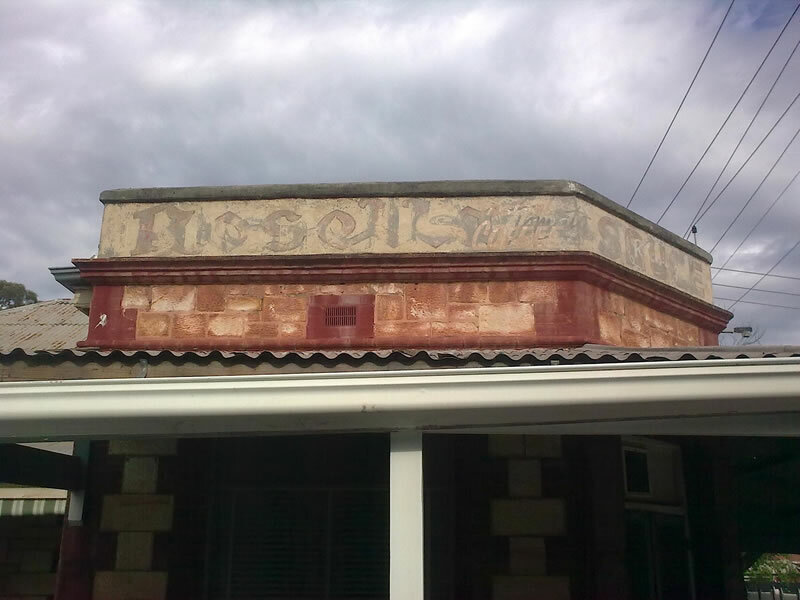 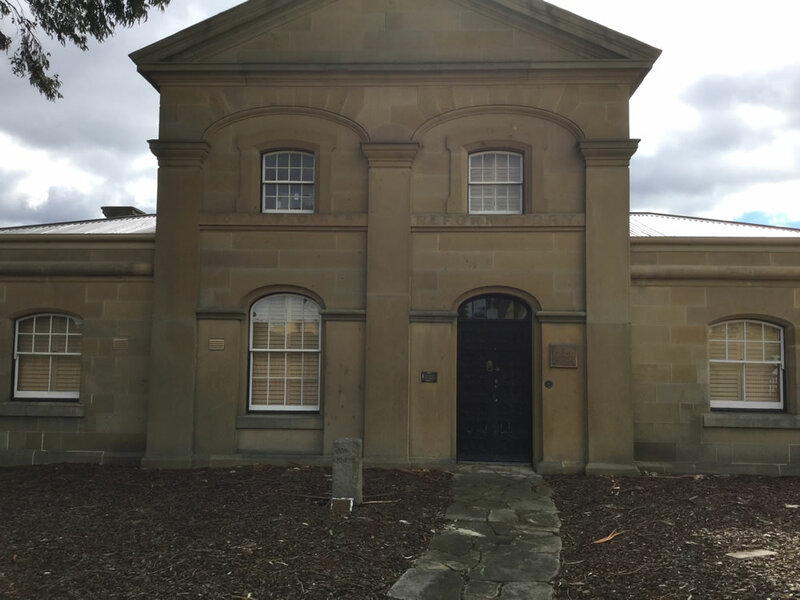 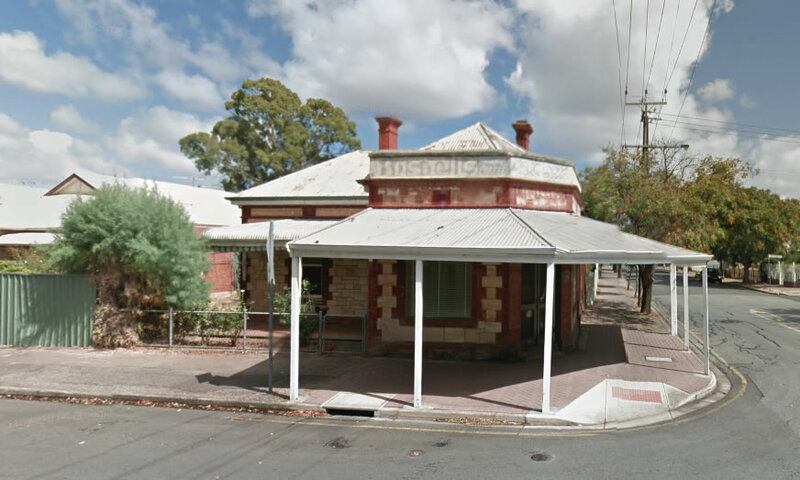 The brick walls can be fences, the sides of buildings, above awnings and verandah's, almost any space considered to be prime 'advertising space' way back when. 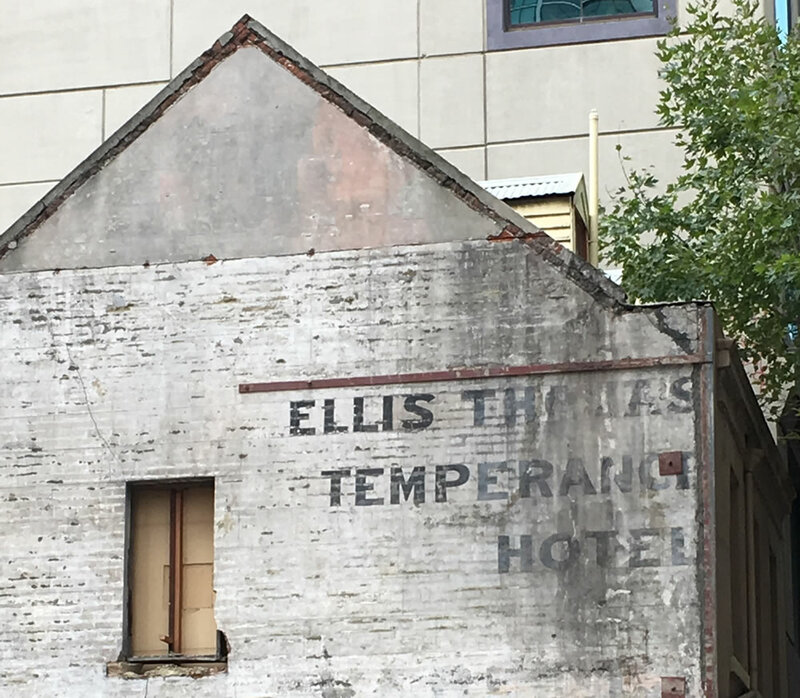 Over the years, the vast majority of signs have vanished, either fading away with the weather, or when the buildings were demolished, but thankfully, some have survived the march of time. 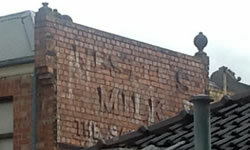 In part, the survival has been due to luck.. a sign painted on the side of a building that then had another building built next to it and obscuring the sign. 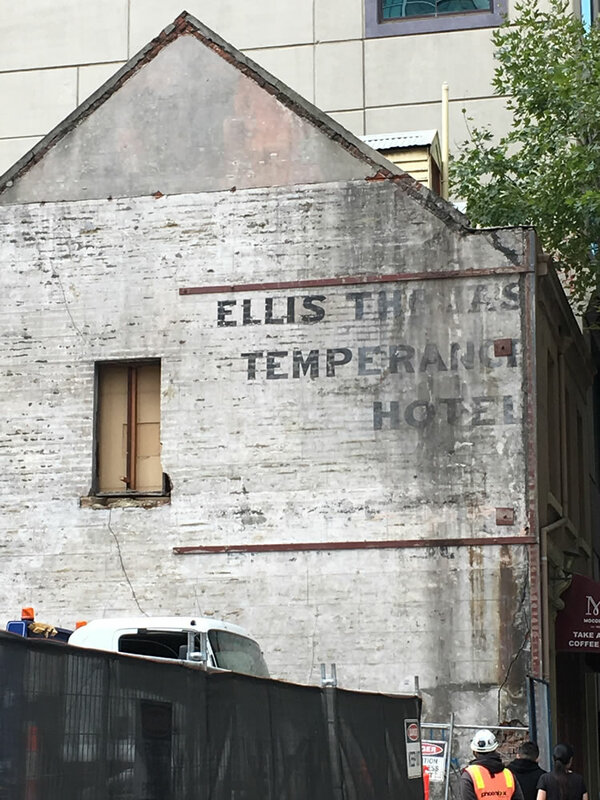 Then many years later, the newer building is demolished to reveal the sign in all its glory to a new … Read More..